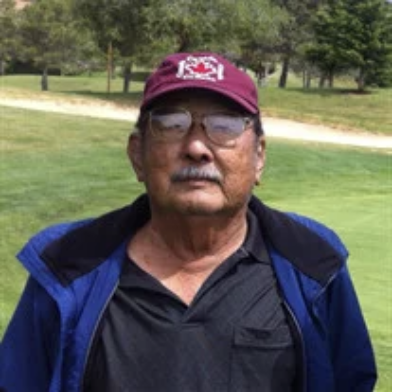 Wallace Haruichi Takasane, 80, of Honolulu, Hawaii passed away on November 20, 2018. He was born in Honolulu, and was the first of four children to Jiro and Kikue Takasane. Wallace graduated from Kaimuki High School. He then joined and proudly served in the United States Air Force from December 1956 to February 1961 and attained the rank of Master Sergeant. Wallace retired in 1994 from the Hawaii Air National Guard after serving 32 years as an aircraft mechanic. He lived in Honolulu with his wife, Georgia Takasane. Wallace enjoyed fishing, bowling, and golf. He will be deeply missed and his memory will be forever cherished. A Celebration of Life will be held at Diamond Head Mortuary on December 13, 2018. Visitation will be 5:30 pm with services to begin at 6:30 pm. Inurnment private.